Out of Stock for 2019. Please check back next March. 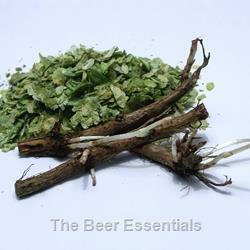 Gentle, fragrant aroma; used primarily in dry hopping pale ales, bitters, porters and stouts.